Do you know why islands are so special? The white sandy beaches, coral reefs, gorgeous sunsets, unique species – They have so many things that catch our attention. But picking an island destination for your next vacation can be a tough job. Don’t worry, here the list of 10 most beautiful islands in the world. 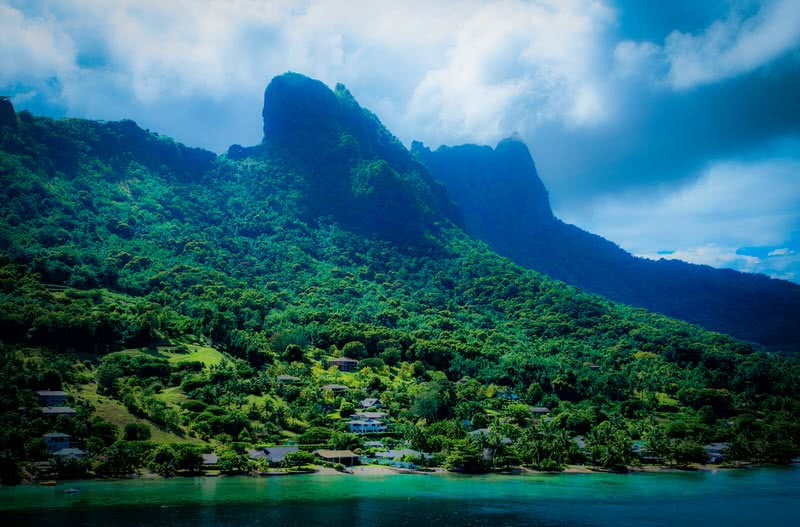 Moorea is a stunningly beautiful island in French Polynesia. It’s located just 12 miles from Tahiti. Moorea is a great destination for couples and families. 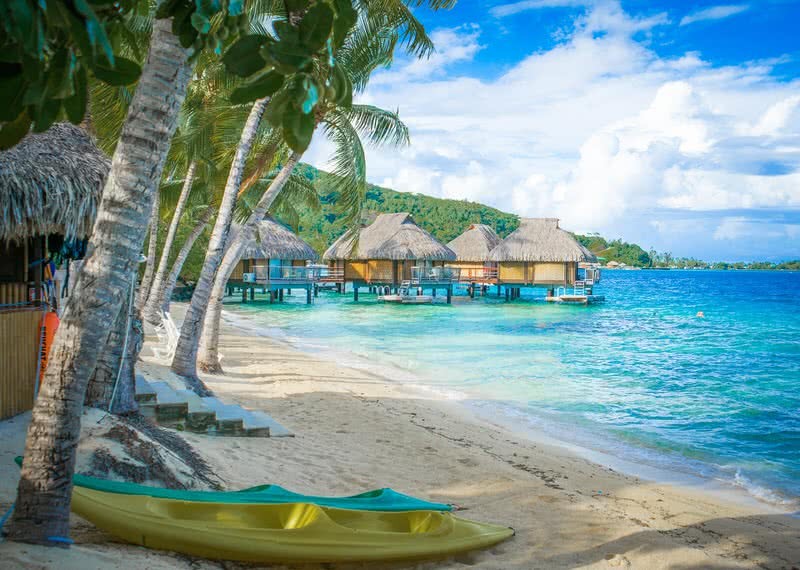 Surrounded by the bright blue Lagoon, Moorea island is known for its gorgeous mountain peaks, lush hills, and sandy beaches. The mountainous and hilly parts of this beautiful island are ideal place for hiking. Thankfully, you can find all types of hiking trails in Moorea. You don’t have to be an expert on it. The watery world of Moorea is not just limited to beaches and lagoons. This island also has some waterfalls. They are not so big but beautiful enough to catch your attention. On the Northern side of the island, there is a breathtakingly beautiful, 3 km long bay called opunohu bay. It is a never miss spot in Moorea Island. When it comes to water activities, you can enjoy world-class snorkeling, jet skiing and whale watching on Moorea island. Fiji is one of the most scenic archipelagoes in South Pacific Ocean. It consists of 332 islands. Only one-third of them are inhabited. 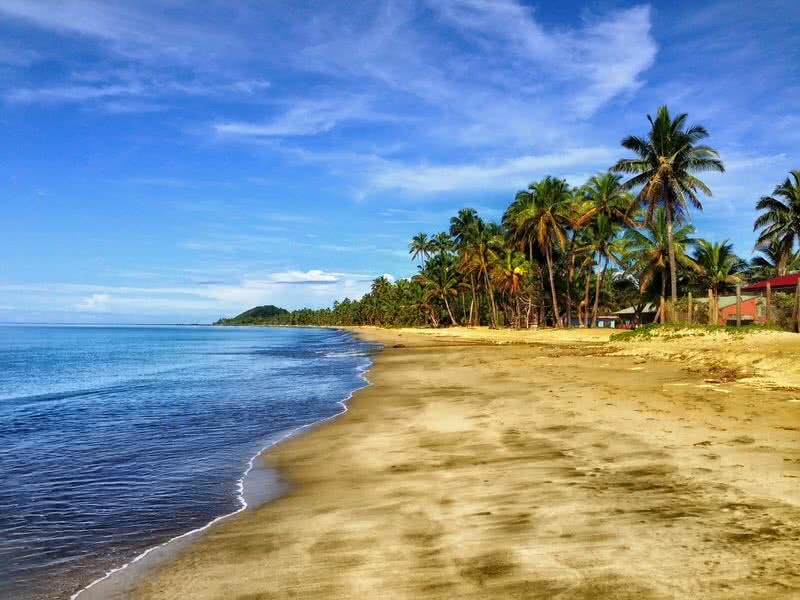 Tourism is the backbone of Fiji’s economy. This country has everything a beach lover wish for – gorgeous lagoons, coral reefs and palm filled white sandy beaches. Not just beaches, Fiji also has lush rainforests and towering peaks. The natural world of Fiji also home to breathtaking waterfalls. The most beautiful among them is Tavoro waterfall. It’s a series of three gorgeous waterfalls located within Bouma National Heritage Park in Taveuni island of Fiji. Surprisingly, all three falls of Tavoro have natural swimming pools. World class surfing, unforgettable scuba diving, and snorkeling experiences are other things that await you in Fiji. Bali is the most popular tourist destination in Indonesia. It is also one of the most beautiful Islands in the world. 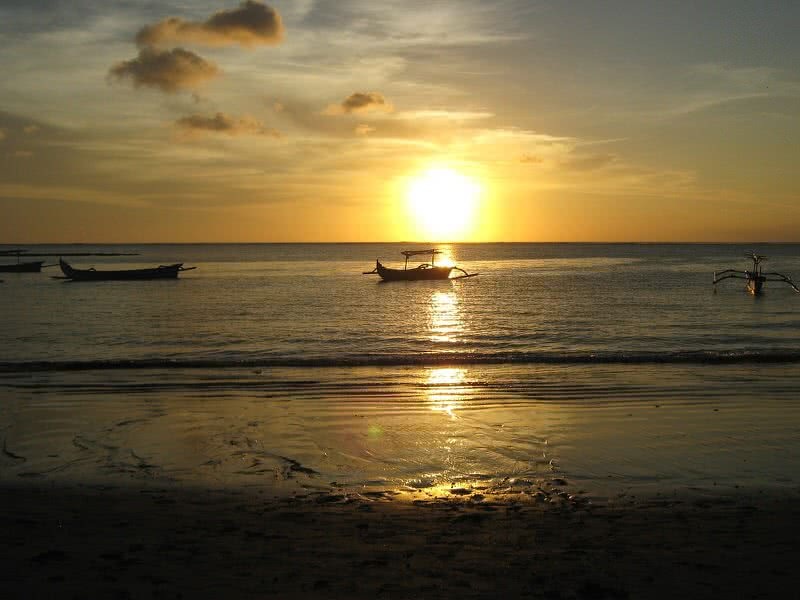 Bali is renowned worldwide for history, spirituality and of course for the scenic landscapes. ‘Greenery everywhere’ must be the first impression that comes to any visitors to the Bali.This magical island is home to lush tropical forests, iconic rice terraces, jaw-dropping volcanic hills, beautiful coral reefs, waterfalls and pristine beaches. This spiritually rich island has many temples that vary in size and shapes. These temples are globally famous for their unique, centuries-old architecture. Most importantly the Balinese people are very friendly. They always give a warm welcome to tourists. Located on the Eastern coast of Africa, in the Indian Ocean, Seychelles is a breathtakingly beautiful archipelago that consists of 115 islands. The soft white sand beaches of Seychelles with crystal clear waters are definitely among the most beautiful beaches in the world.This naturally gifted island is home to 2000 species of plants, 1000 species of fishes and 12 endemic bird species. Seychelles is rich in marine biodiversity. This island has six marine national parks. Most importantly, Seychelles is also home to perfectly intact coral reefs. 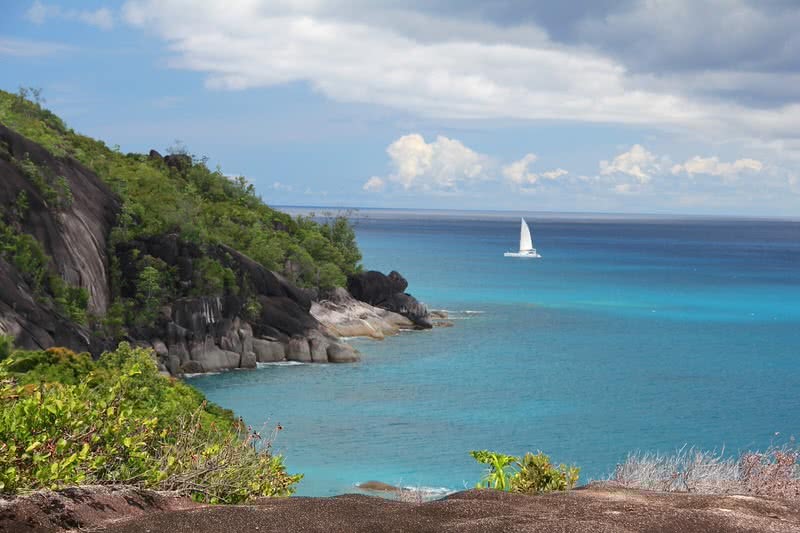 The attractions of Seychelles are not ending there, the Seychellois national park on the island of Mahe is home to Seychelles highest peak – Morne seychellois. It stands at the height of 905 meters. This national park also protects coastal mangrove forests. In addition to enjoying all these, this park also has extensive hiking trails for the visitors. Crete is the largest and one of the most beautiful islands of Greece. 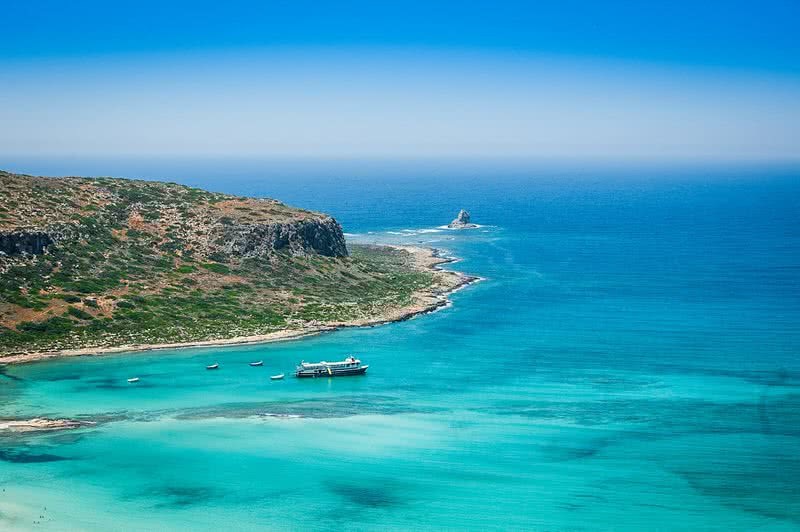 The most convincing reason to visit Crete is its paradise-like beaches with crystal clear waters. To your surprise, the coastline of Crete stretches over 650 miles. You can even find empty beaches on this gorgeous island. Crete also has jaw-dropping mountains, stunning valleys, and steep gorges. The landscape of Crete includes many canyons and gorges. Thankfully, many clubs offer unforgettable mountaineering experience. Also, high mountain ranges are another great attraction of this Island, White Mountains, Ida range, and Dikti Range is famous among them. Crete is an ideal place for waterfall lovers. There are hundreds of amazing waterfalls in this islands that varies in height. The plant life in Crete is very rich – has more than 2000 species of plants. More than 300 species of them are found nowhere else in the world. To the list of attractions, Crete also has forests, beautiful islets, and amazing caves. Santorini is probably the most beautiful island in Greece. This charming island is most famous for its magical sunsets, definitely one of the best sunsets in the world. The town of Oia is the best spot in Santorini to enjoy sunsets. With black, red and white sands with clear waters, the Santorini beaches have an exceptional beauty and ambiance. This island is also famous for watersports like diving, jet ski parasailing, wakeboarding, water ski, and banana-boating. Santorini is a beautiful mixture of wonders created by both man and nature. 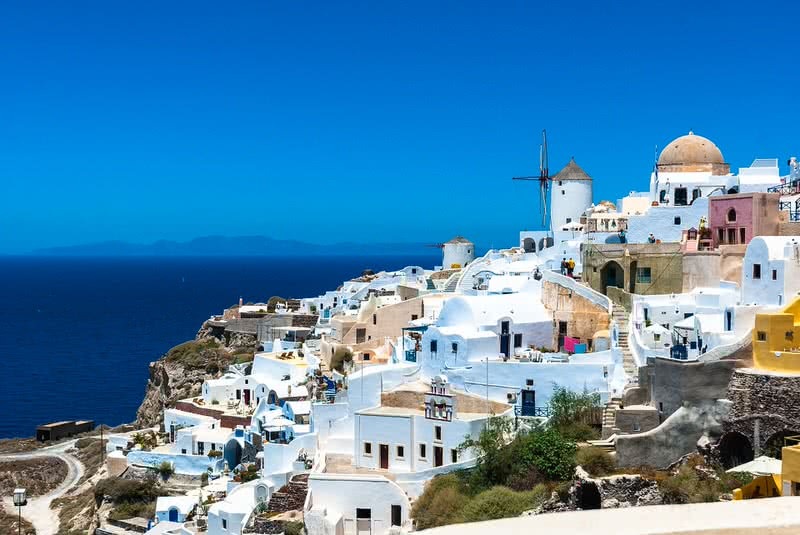 The beautifully whitewashed buildings lined in the cliffs of Santorini becomes a visual treat for the visitors. It also makes Santorini as a photographer’s paradise and one of the most colorful cities in the world. Galapagos is indeed the most popular wildlife destinations and one of the most beautiful islands in the world. Located 621 miles from the coast of Ecuador in the Pacific Ocean, this unique archipelago consists of 18 main islands, three smaller islands, and more than 100 islets. Galapagos is one of few places on earth that can be seen in its original form. Most of the islands are untouched by humans. Galapagos is a place where you can see the highest level of endemism on Earth. Galapagos tortoise, marine iguana, Galapagos fur seal, galápagos penguin and Galapagos hawk are some of the main endemic species of Galapagos islands. Nowhere else can such unique, unfeared animals. 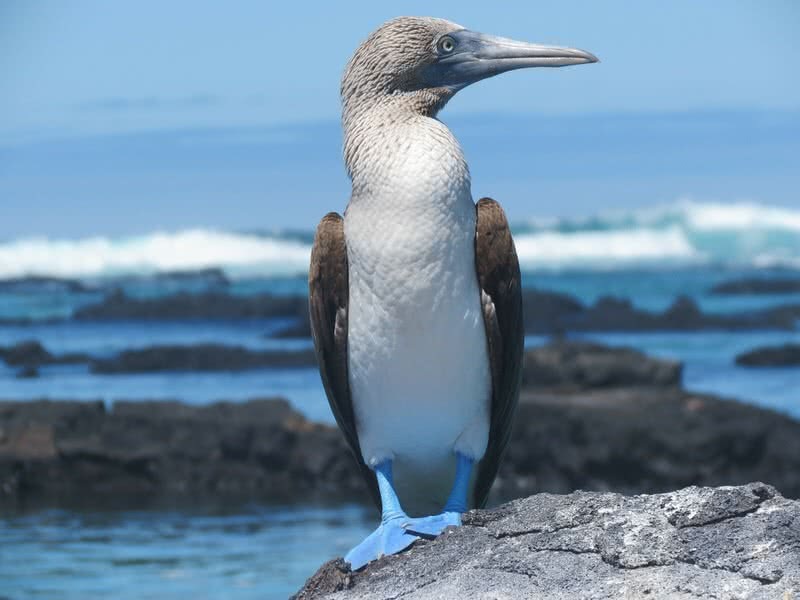 Not just wildlife, Galapagos is also known for its gorgeous beaches with white sand and turquoise blue waters. You can enjoy unforgettable snorkeling, swimming, and kayaking there. More than anything else your mind will automatically appreciate the pollution-free, peaceful atmosphere of Galapagos. Palawan is indeed the most picturesque island in the Philippines. It can be called as a natural wonder of Philippines. The coastline of Palawan stretches over 1240 miles. The good news is, there are many unspoiled beaches in Palawan with crystal clear water. Palawan is home to one of new seven natural wonders of the world – Puerto-Princesa underground river. This 5-mile long river is the longest navigable underground river in the world. The Puerto-Princesa Subterranean River National Park which protects this natural wonder of Palawan has also been recognized as a world heritage site by UNESCO in 1999. Another don’t miss attraction of Palawan is Tubbataha reef natural park. It’s a UNESCO world heritage site, Covering an area of 13028 hectares, this natural park protects a significant number of marine species. The North islet in this park is home to marine turtles and birds. 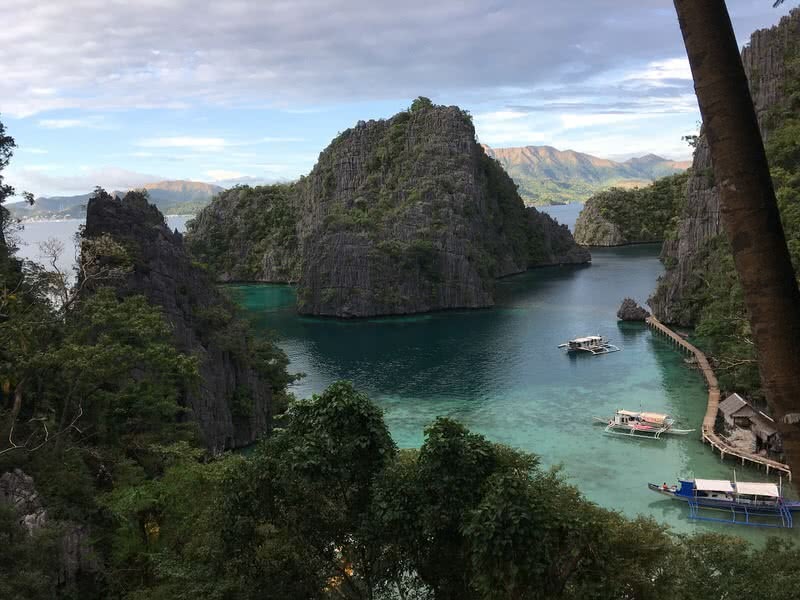 In addition to all these, the gorgeous Palawan island has rainforests, mangroves, several rivers, streams, lakes, and waterfalls. Bora Bora is the most famous and most beautiful island in French Polynesia. It’s a world renowned honeymoon destination. Also a perfect tourist spot for the family as well as solo travelers. When you see Bora Bora, in a picture or real life, the very first thing that is going to catch your attention is the stunning, turquoise lagoon surrounding the island. It is one of the most beautiful lagoons in the world. The white sandy beaches of Bora Bora may feel surreal for your eyes. The waters of these beaches have vivid shades of turquoise, emerald, and blue colors. Most beaches in Bora Bora are privately owned. The most popular, as well as the most beautiful public beach in Bora Bora, is Matira Beach. Through pictures, Bora Bora is globally famed for its aqua-centric resorts. 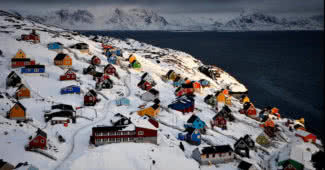 Just think about living in those huts that stand above crystal clear waters. 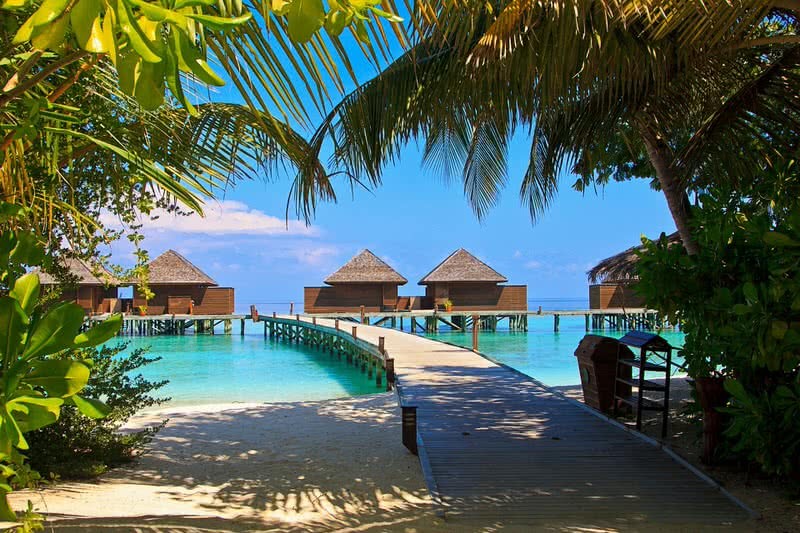 Not just experience of living there, the view of lagoons and beaches of Bora Bora from those huts are just incredible. There is a large number of water activities in Bora Bora that give you unforgettable memories. It includes aqua bike adventure, glass bottom boat tour, parasailing, jet ski, lagoon cruise, snorkeling, scuba diving and stand-up paddling. Maldives is undoubtedly the most beautiful island in the world. Located in the Indian Ocean, this magical archipelago consists of more than 1000 coral islands. The beaches, lagoons, corals reefs and marine life of Maldives has an extraordinary beauty that can’t express in words. It is one of the most amazing places you want to visit in your lifetime. Maldives is home to 70 different types of corals and abundant marine life. So, you can enjoy the magical underwater world on this island. There are many water sports to experience it, like scuba diving, snorkeling, and underwater walking. You can also watch the rich marine life of Maldives by riding in glass bottom boats. To enjoy the real beauty of Maldives, you should take a seaplane flight. From the top, you could enjoy the spectacular view of beaches and lagoons of Maldives. In the evenings, the sunset view in Maldives will leave you breathless.